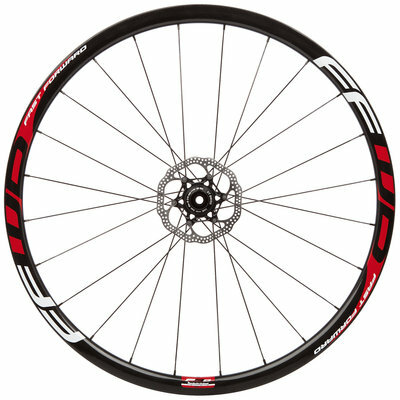 With pride we present a full new range under the F3 family name! 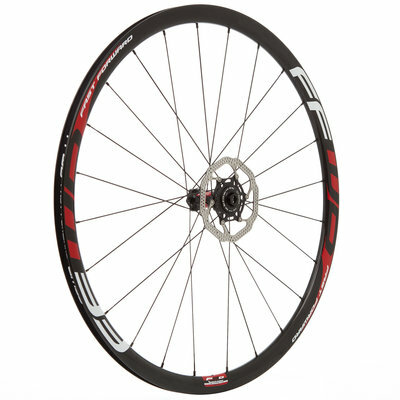 The complete range offers a tubular and full carbon clincher as well as disc brake option, all with a new 30mm high and 22,4mm wide carbon rim. 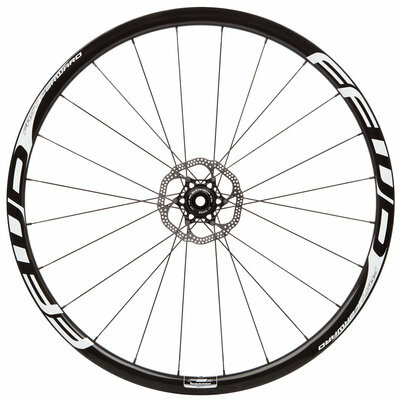 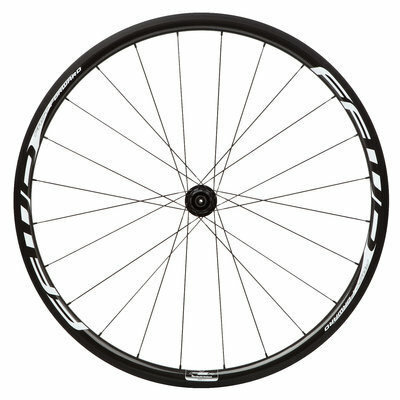 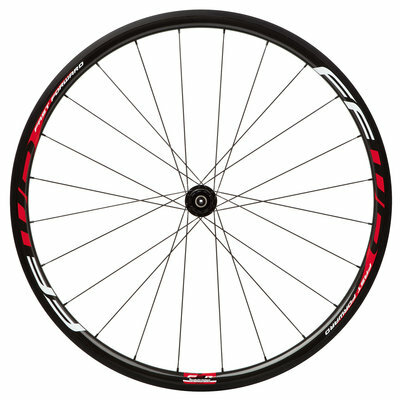 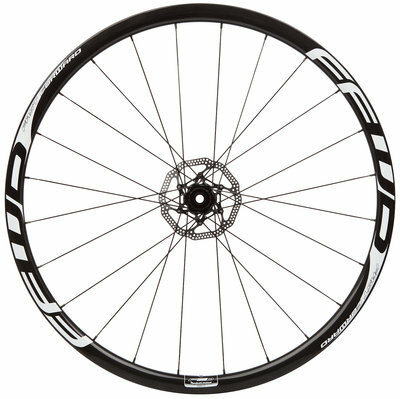 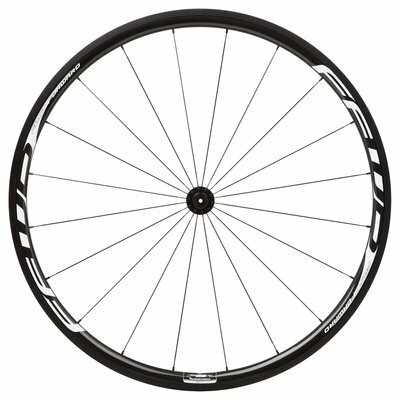 The F3R tubular and FCC sets are available with either FFWD by DT Swiss, DT240 or DT180 hubs. 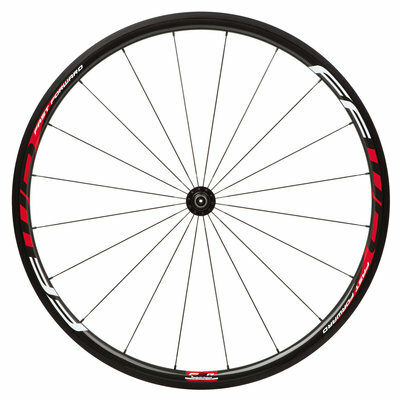 Logo decals are optionally Red or White. 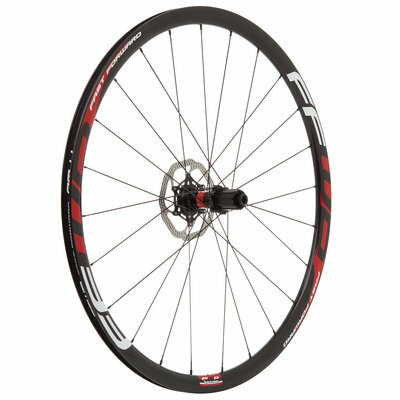 The F3D features a new specification based on the DT240 center lock hubs, 12mm through axle system, straight pull spokes and 24 spokes in both front and rear wheel. Also the F3D is available with Red or White logo's.